The season of re-growth and renewal, the spring season, is upon us. People introduce a lot of changes to their personal style during this time of the year; and for styling, salon happens to be the most important place. If you own a salon and are looking to make the most of this season, here are a few make-over tips that you could implement to impress your clientele and get your salon, spring-ready. Let your luxury salon’s interiors ooze spring with a fresh new paint so that your clients are eager for some cool new experiments too. You should implement this every now and then as the walls are prone to chair marks, spray or dye stains etc. Doing so will keep your salon’s interiors fresh and inviting. Since the crowd will be more during the spring season, you need to make sure that you have enough space to accommodate them. Get some multi-functional furniture such as a beauty studio or a reflexology chair to save space. 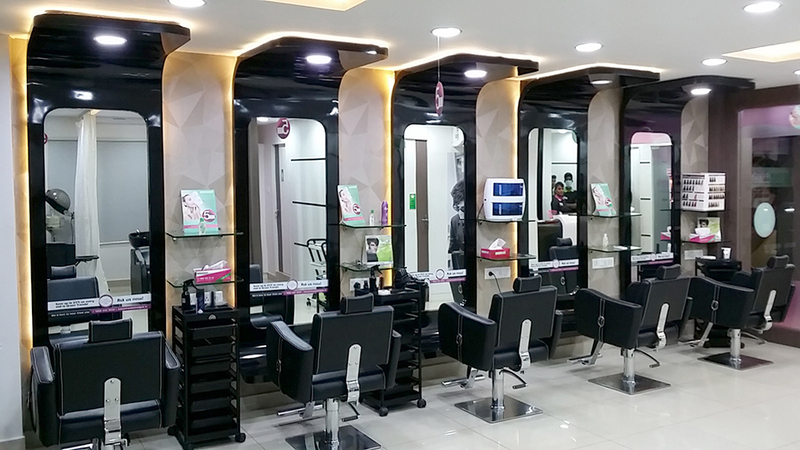 Since these are top-of-the-line furniture pieces for a luxury salon, you should choose any well known premium salon furniture suppliers to get maximum value for your money. Salons are known to have a particular set of lightnings which are usually bright. How about you mix it up a little bit with some accent lighting or maybe, have an accent wall as a focal point for the spring season? This will help you in giving a new look to your salon and a unique feel. Moving a piece of furniture here and there, chucking out a few things, etc., are quite cliched. Re-designing the exterior is something that nobody tries. 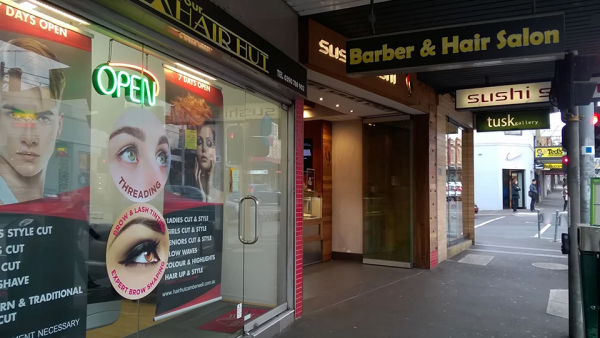 Your salon’s exterior should be so impressive that even a passer-by considers walking in. Give the exteriors a spring-feel too for higher returns.